Once you know how to use binoculars properly, you can experience the full excitement of viewing. Understanding a few simple procedures will ensure your enjoyment. 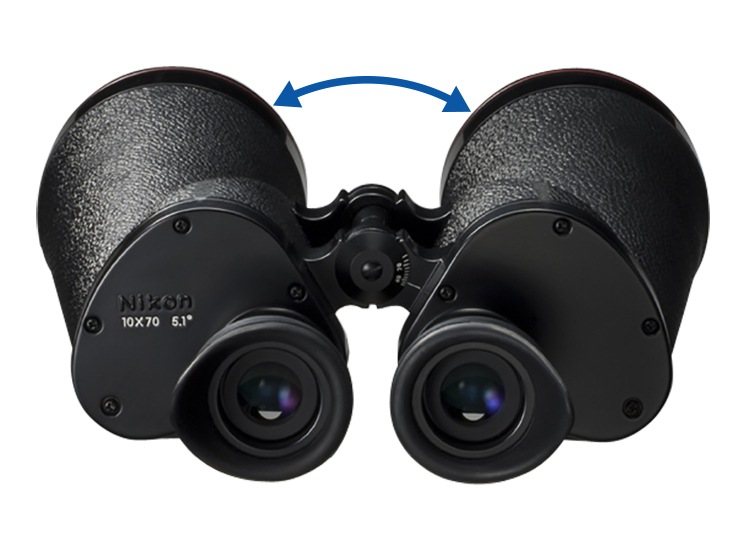 Binoculars are available in two types, according to how they focus: CF (Central Focusing) and IF (Individual focusing) binoculars. For non-eyeglass wearers, eyecups should be set to the fully extended position. For eyeglass wearers, eyecups should be set to the fully retracted position. 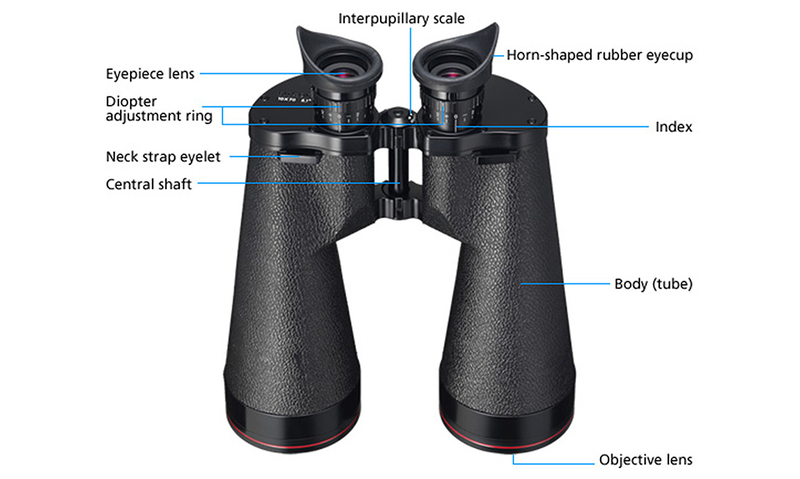 Using the appropriate eyecup position, looking through binoculars from where the exit pupil is formed (eye point), you can obtain the entire field of view without vignetting. What is eye point (eye relief)? Set the rubber eyecup up. Fold back the rubber eyecup. *The horn-shaped rubber eyecup cannot be folded back. Please use with the naked eyes. Hold the binoculars with both hands. 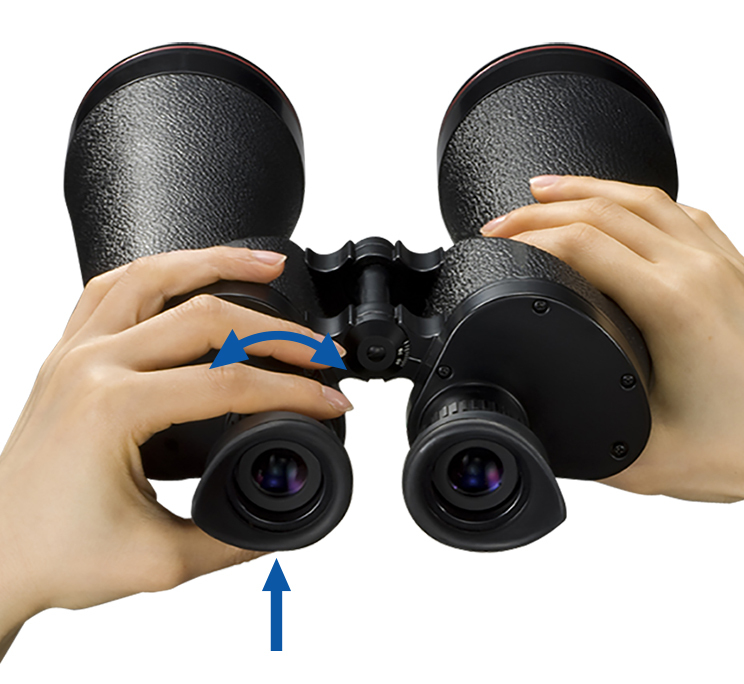 While looking at a distant object, carefully move the binocular tubes downward or upward until left and right fields are correctly aligned, forming a perfect circle. If the interpupillary distance has not been properly adjusted, the image might be uncomfortable to view. Adjusting interpupillary distance by moving binoculars. The interpupillary distance is not correctly adjusted. The central part might not be sharp and vignetting might occur at the periphery. The interpupillary distance is properly adjusted. When correctly aligned, both fields form a single circle. 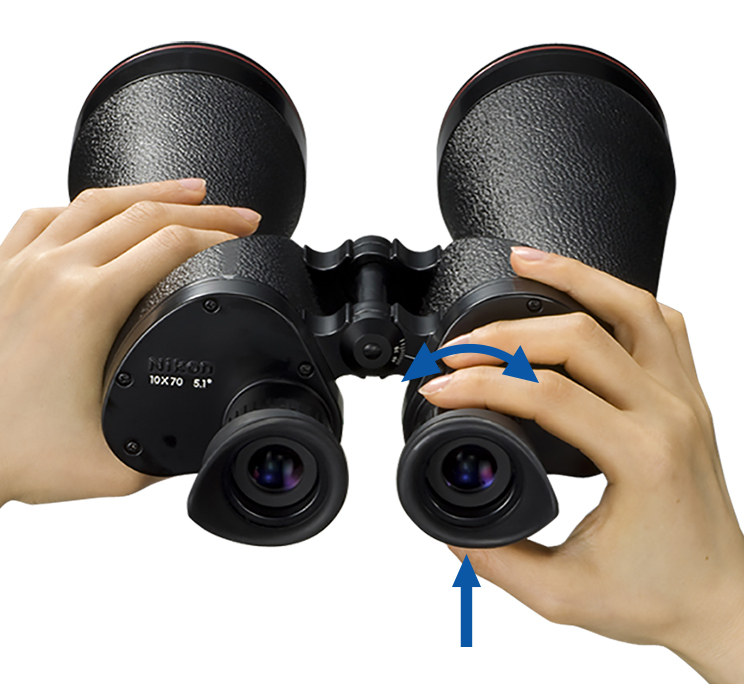 Focus the right and left eyes separately by rotating the diopter adjustment ring (focusing ring). First, look through the left eyepiece with your left eye, rotate the diopter adjustment ring (focusing ring) until the object is in focus. Then, look through the right eyepiece with your right eye. 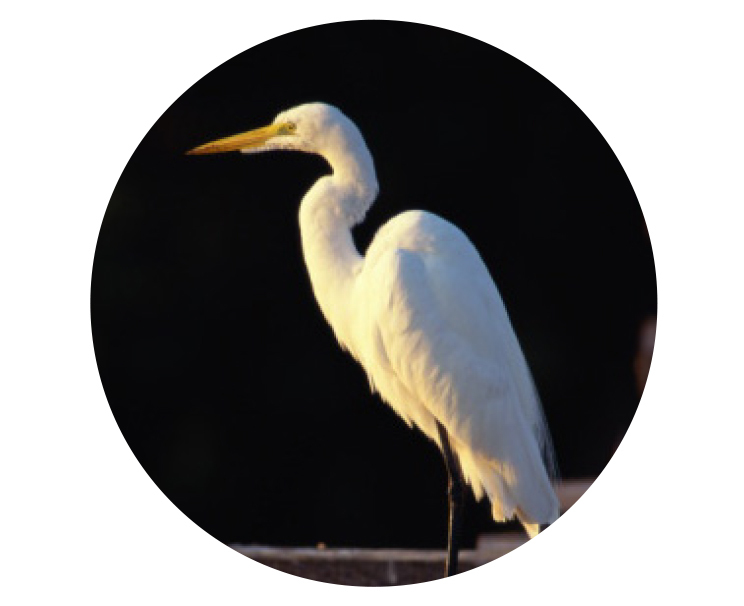 Rotate the diopter adjustment ring until you obtain a sharp image of the same subject. When viewing a different object, adjust focus for right and left eyes separately. 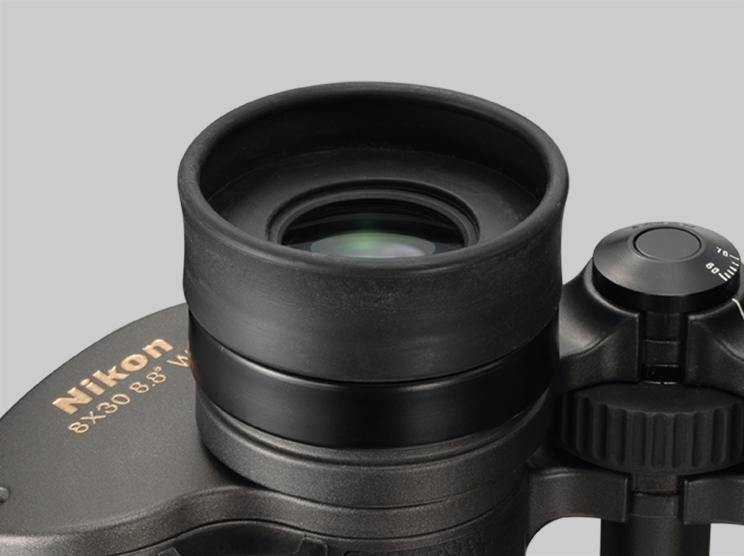 Adjust diopter (focus) for left and right eyepieces separately. 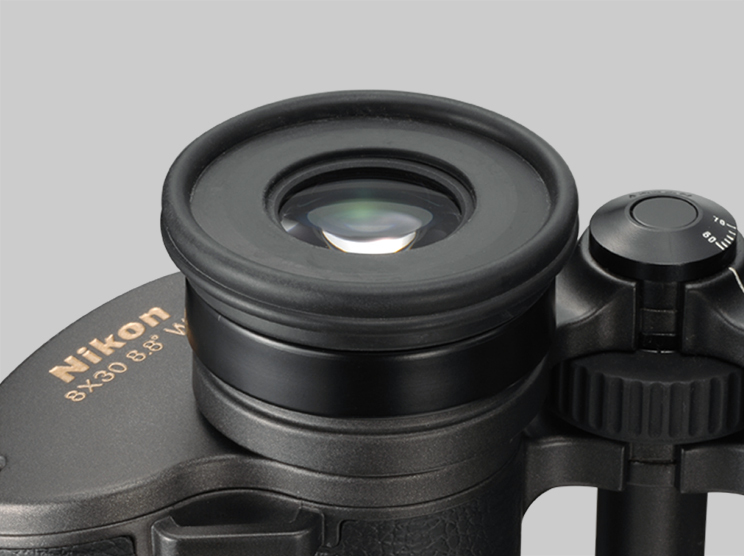 Adjust the focus of the left eye with the left diopter adjustment ring. 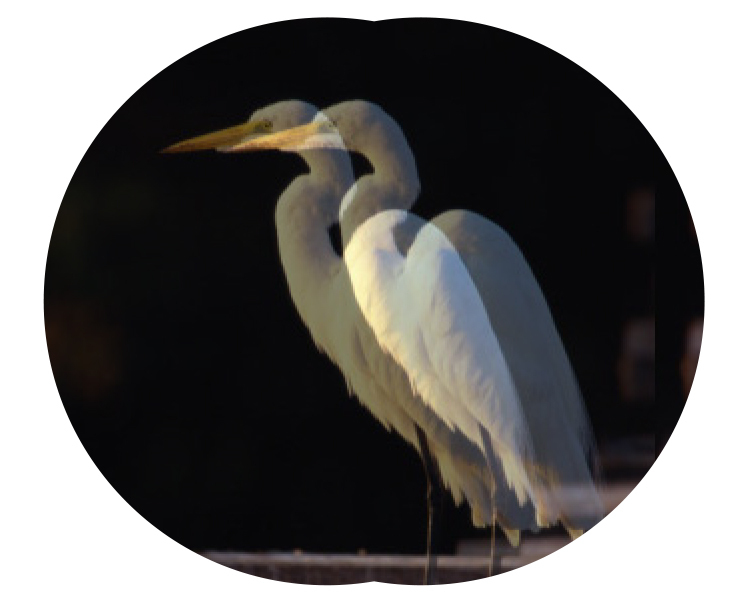 Adjust the focus of the right eye with the right diopter adjustment ring.